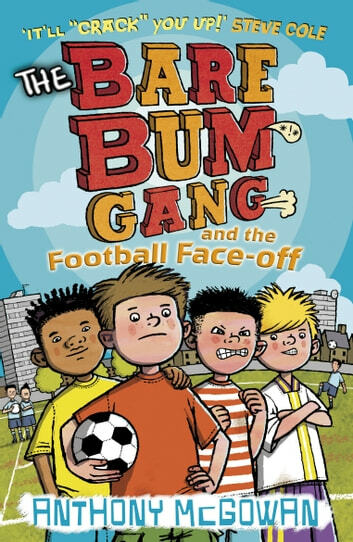 Join Ludo, Noah, Jamie and Phillip - the Bare Bum Gang - as they defend their gang headquarters with Smarties tube fart bombs and other ingenious traps. The gang's new (and unwanted!) name is bad enough, but things are about to get much worse. Their number 1 enemies have challenged them to a football match, and the prize at stake is the gang den. And guess what - they're all completely rubbish at football! How can they save the den? How can they get back their pride? Find out in the first Bare Bum Gang adventure!